Augmented reality is bringing numerous fruitful results to the automobile industry. When we talk about one of the greatest benefits of Augmented reality in the automobile industry, it’s the safety department. Industries are using AR to it’s fullest potential to provide ultimate security cover in their vehicles. Driving without the driver’s presence: With the help of AR, car companies are now implementing self-driving algorithms which can drive the car without the driver’s presence. Many famous car companies are giving the feature of driver-less car parking feature in which you just have to press a button and car will come to you. 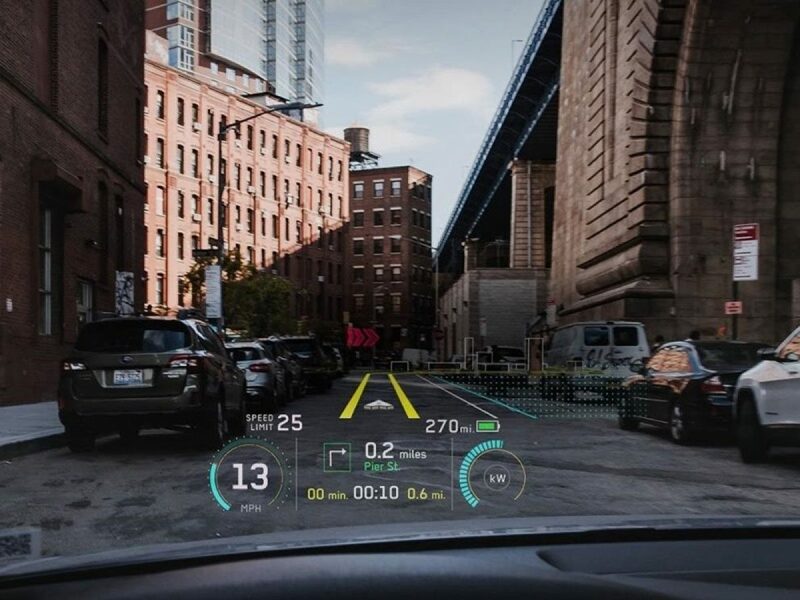 As this feature is just a beta prototype of AR, in future, we will be having completely driver-free cars which will be able to drive flawlessly and safely. 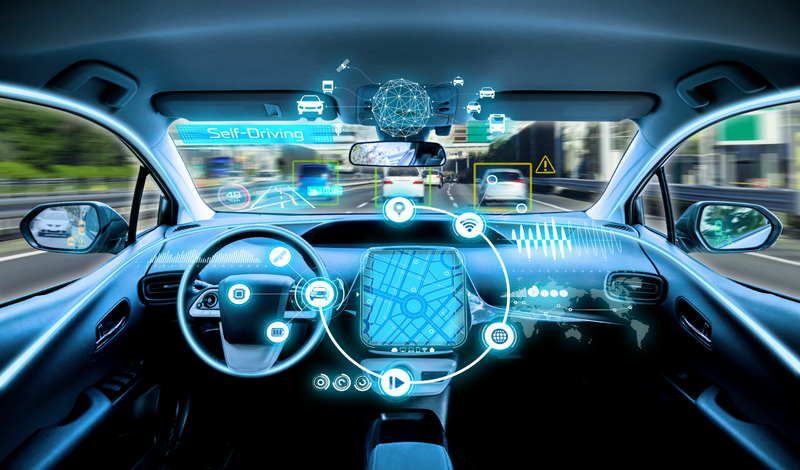 Augmented reality solution in the automobile industry: Car companies are leveraging this powerful technology to manufacture the parts of the cars. By implementing AR with car designing software, the engineers are able to find out the area of improvements and perform Finite Element Analysis to a deeper level. By implementing security systems to better weight management of the car, augmented reality is the backbone for the automobile industry. Innovative Learning Process: As the car industry is growing, it’s becoming complex day by day. To help the workers of the company who are not having sound knowledge of the car assembly (the interns), companies are developing their AR apps to help them out. With the help of such apps, the workers can see actual car parts in the 3d overview and learn about it before working on it. These apps also give instructions for installing a car part safely. The use of these apps not only improved work efficiency but also reduced the training cost of the automobile manufacturing company. Cutting the extra cost: Cost efficiency is a major benefit which car manufacturing companies are enjoying. By implementing the augmented reality to their working domain, companies are able to cut the cost by analyzing each and every process to its micro level. Right from designing the product, to selecting the best manufacturing material to the final manufacturing process. Automatically Adjusting the car settings: This is an interesting feature in which the car settings will be automatically adjusted according to the condition. Like if you are going to drive in heavy fog, the car system will automatically On the fog lamps for better visibility, if you are driving on an off-road area, the transmission will be set to automatic from manual and much more. Without any doubt, this is the technology of the future and many more wonders are about to come. If you are reading the article from Melbourne and need AR services, there are many companies which provide augmented reality in Melbourne.